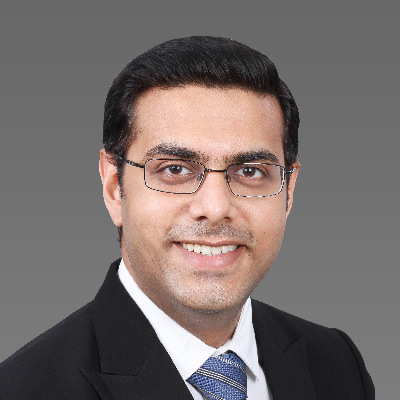 After earning his double Master’s degree, Kartik Manek began investing in the equity markets with the goal of mixing fundamentals with technical analysis. Then he came to Online Trading Academy and discovered the power of a simple, rules-based strategy focused solely on price action. As an Online Trading Academy Instructor, Kartik is guided by a single, powerful thought: Follow a disciplined mechanical trading process and look for big profits and small losses. The law of probability will make one a profitable trader. He advises his students to utilize a systematic plan that will eventually help them achieve their financial goals. Kartik believes the reason so many people fail in trading is because they cannot give up on their ego. His personal “Why” is to influence his students’ lives for the better by teaching well, so he can be content in his own life.